Seven Marine, the premium high-performance outboard engine manufacturer, has gained CE Mark certification for its entire outboard portfolio, enabling the American company to begin selling its products in Europe. Seven Marine’s outboard engines have gained CE Mark certification, enabling it to be sold within the European Union. In response to increased interest in its products from international markets and a growing demand for high-power outboards for larger boats across the globe, the company has gained CE (Conformité Européene) Mark certification – a legislative requirement to conform to health, safety and environmental standards. This designation makes it possible for the Seven 627sv, 577s and 527 models to be sold within the European Union. External design is important to Seven Marine’s customers. The company’s gasoline outboards are elegant and customizable in different colors and carbon/teak cowl accents, showing that the outboard is an integral part of a boat’s overall aesthetic rather than just being its power source. It is the combination of technology-driven high performance and stylish design that has encouraged several European boatbuilders to select all the Seven Marine Outboards for their vessels. 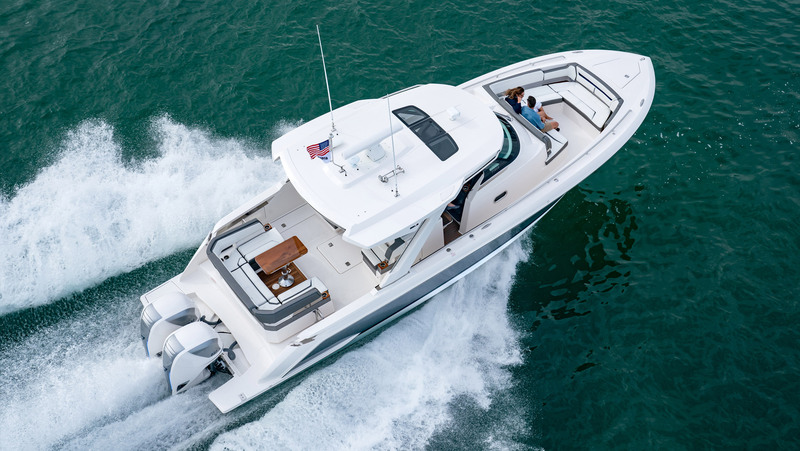 “The Seven 627sv, 577s and the 527 are premium outboard engines with a lot customizable options, so the process of discussing what the customers want becomes very personal and special,” says Rick Davis, president of Seven Marine. “Some of the customers have chosen Seven Marine so that they can provide more power, or reduce the number of engines while retaining the same power as before if they are switching from a competitor to our engines. 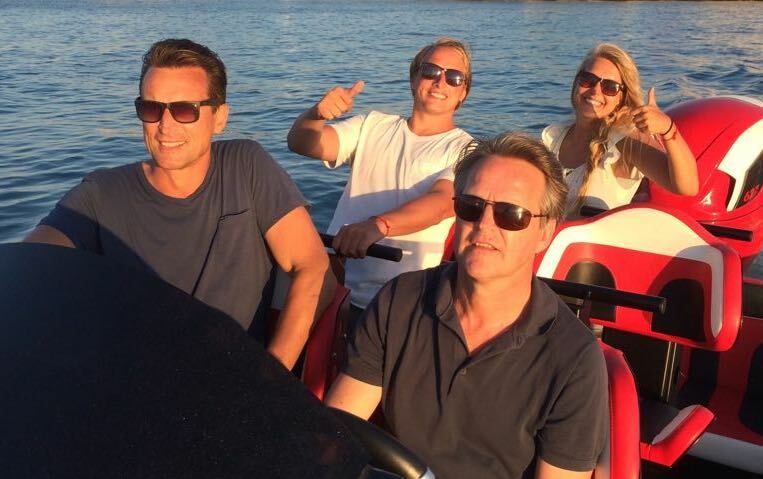 And some have chosen the Seven Marine Outboards because of the ability to make the outboard an integral part of their boat’s overall aesthetic. 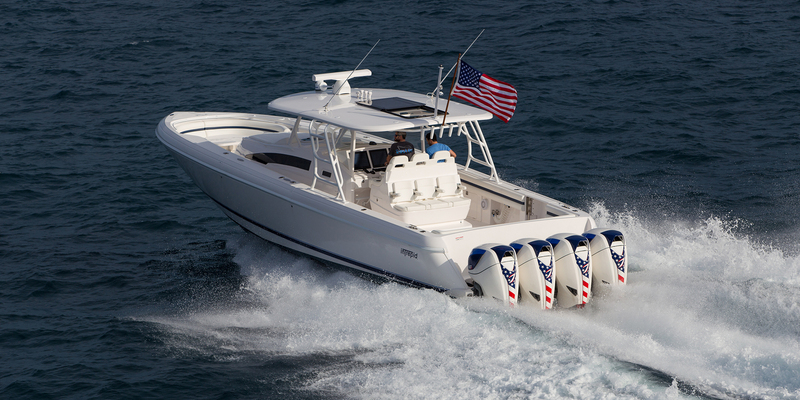 Seven Marine designs and produces the most powerful outboard engines in the world. SEVEN MARINE designs, engineers, manufactures and markets marine motors worldwide. Seven Marine launched its initial product in 2011, the 557 outboard, and continues its passionate pursuit to improve the outboard experience. Seven Marine was founded in 2010 and is headquartered in Germantown, Wisconsin, USA.